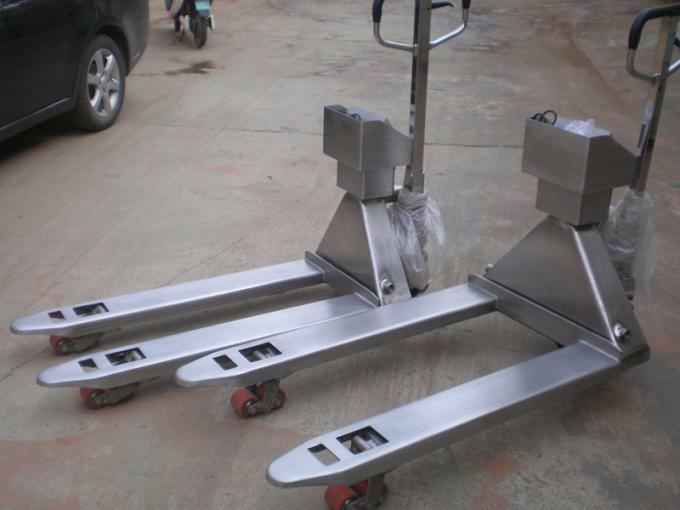 1.With all functions of pallet truck. 1. Capacity: 1t, 1.5t, 2t. 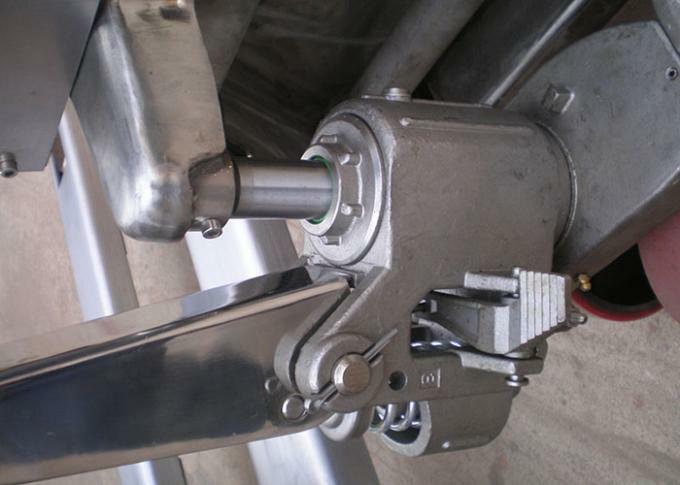 All 304 stainless steel structure,specialized in food industry. 2. 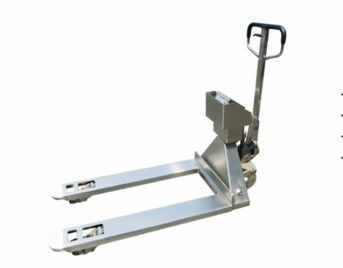 Fork length:1220mm,high quality pallet jack, heavy duty testing. 4. Minimum 0height above the ground of fork:80mm.